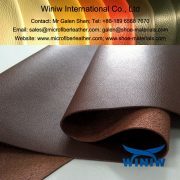 High Quality PU Leather for Furniture and Sofa Upholstery! 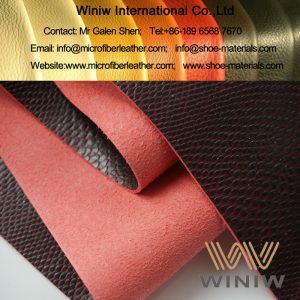 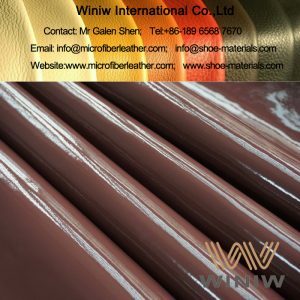 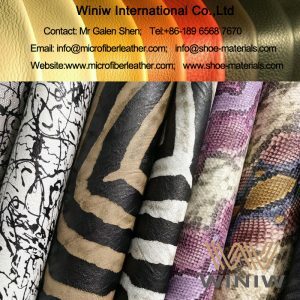 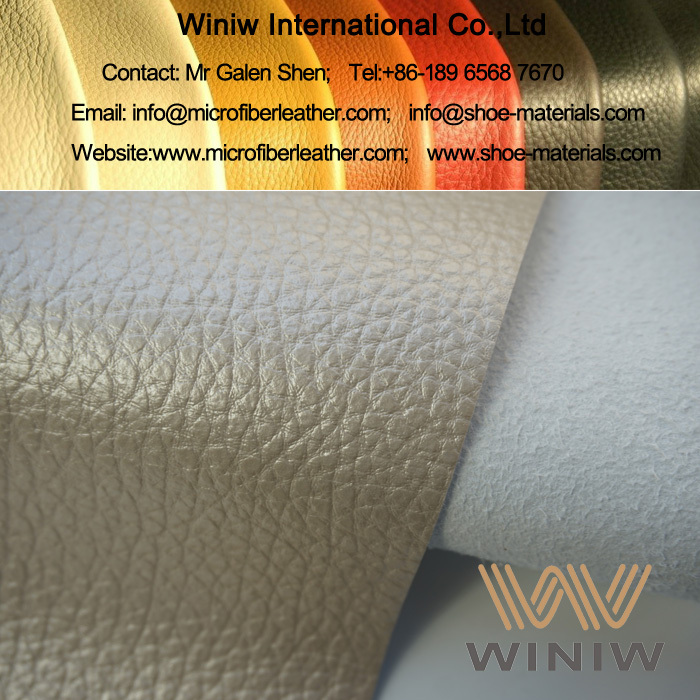 WINIW supply high quality PU (polyurethane) leather specialized for furniture and sofa upholstery, light weight, comfortable feeling, cheap price, eco-friendly. 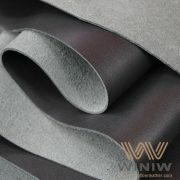 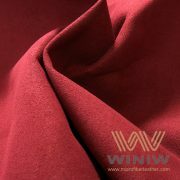 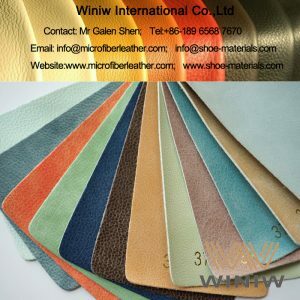 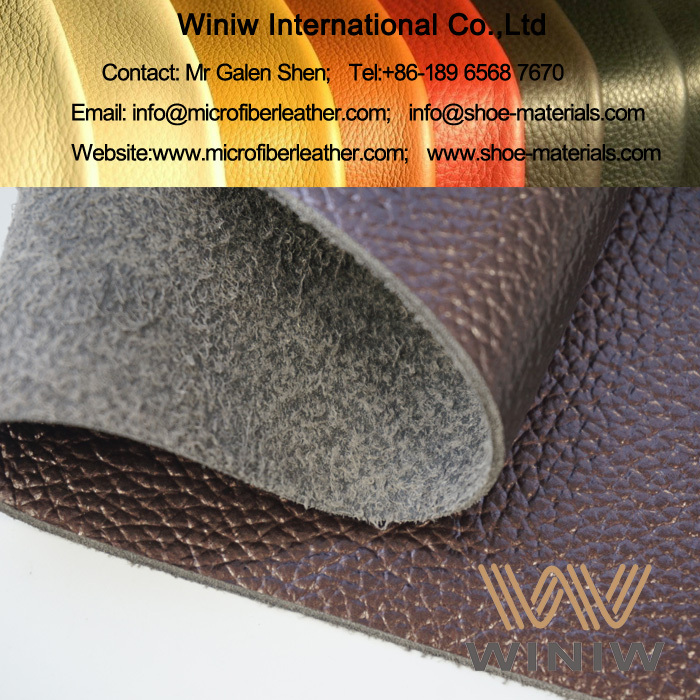 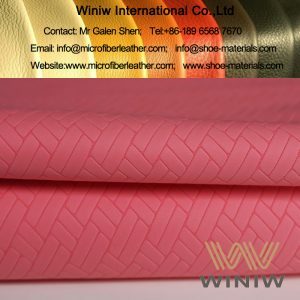 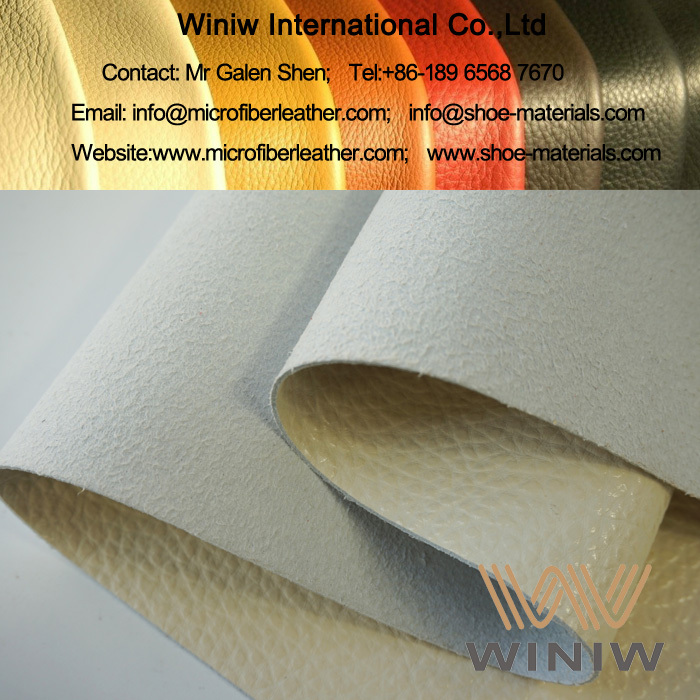 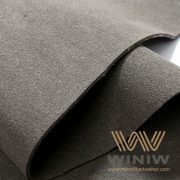 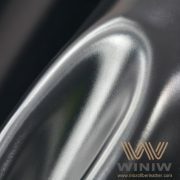 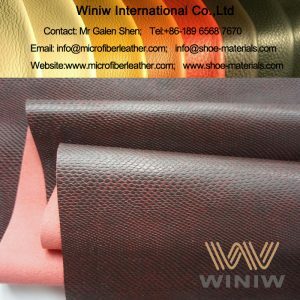 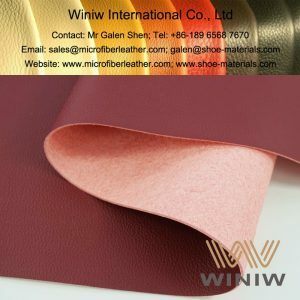 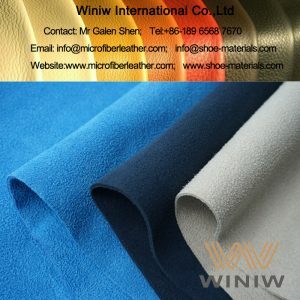 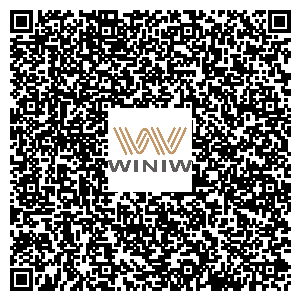 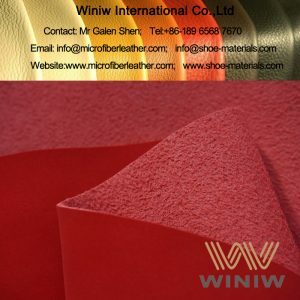 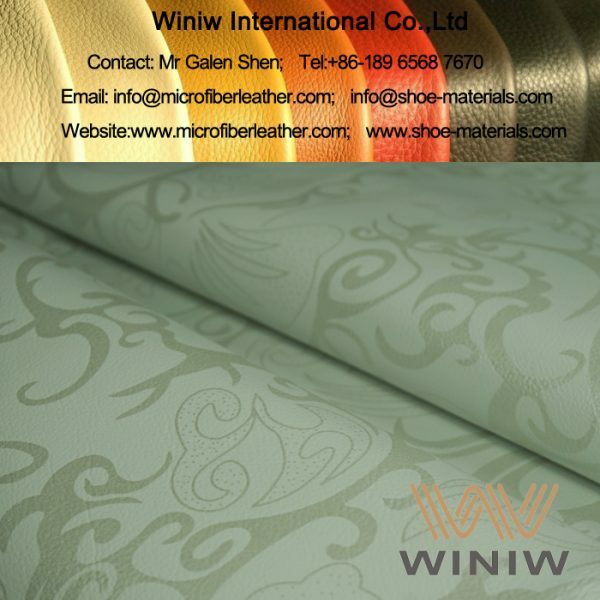 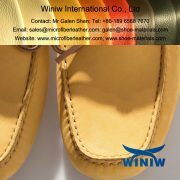 WINIW PU microfiber leather is the best leather alternatives for furniture, highest quality PU leather for furniture and sofa upholstery. 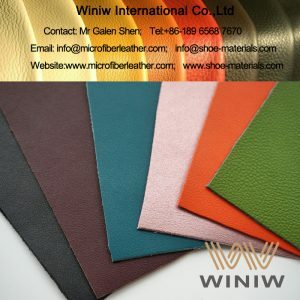 Color: All colors available as per request. 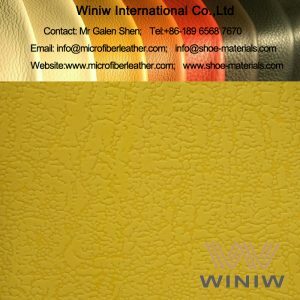 Pattern: PU coated, Embossed, etc.